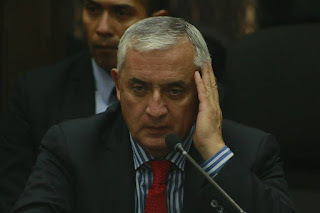 On Tuesday, September 8, former President Otto Pérez Molina was indicted on charges of customs fraud, illicit association, and bribery in connection with “La Línea,” a customs fraud network accused of stealing millions of dollars from the Guatemalan state. 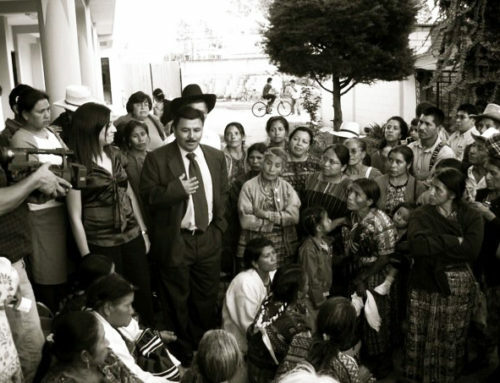 Given the number of people still being investigated in connection with La Línea, Judge Galvéz ordered that Molina be sent to preventative prison while he awaits trial so as to not pose a threat to the integrity of ongoing investigations. The prosecution team have been given three months to build their case, with an expected trial opening date of December 21. Late last night Guatemalan President Otto Pérez Molina was forced to resign after more than four months of massive popular protests throughout the country. 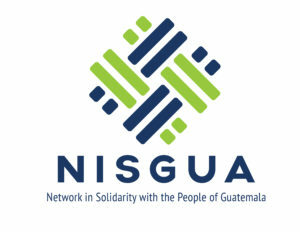 On Tuesday, Congress unanimously voted to strip Pérez Molina of his presidential immunity, after evidence provided by the Public Prosecutor and International Commission against Impunity in Guatemala (CICIG) directly implicated him in the customs fraud network, “La Linea.” An arrest warrant was issued for the President Wednesday afternoon and he resigned just hours later. Pérez Molina and former Vice President Roxana Baldetti are accused of heading the criminal network that defrauded the state of at least $3.7 million. Vice President Alejandro Maldonado, who was named to the position after Roxana Baldetti was forced to resign, assumed the presidency this afternoon. 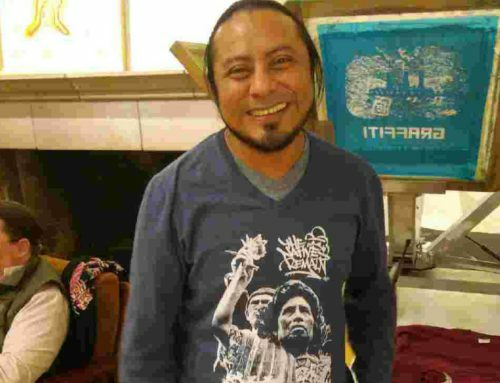 Maldonado is the founder of a political party known for promoting organized violence and death squadrons during the 1960s and 1970s. 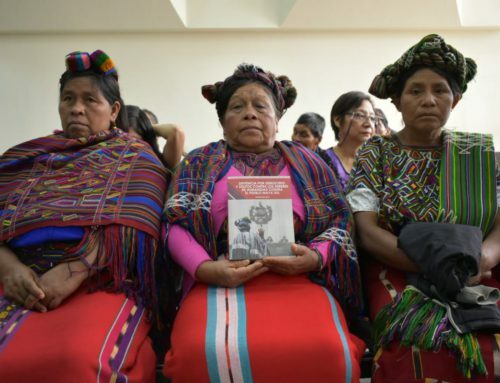 He was also one of the Constitutional Court judges who voted to overturn the historic 2013 ruling that sentenced former de facto dictator Efraín Ríos Montt to 80 years in prison for genocide and crimes against humanity. This morning, Pérez Molina appeared before Judge Miguel Gálvez to give his first declaration and hear the charges against him, which include illicit association, bribery and customs fraud. The Prosecution played hours of wiretap recordings throughout the day, laying out the hierarchy of the criminal structure before revealing recordings directly implicating the President. Deemed a flight risk, Judge Gálvez ordered Pérez Molina to spend the night in custody at the Matamoros military prison. The hearing is expected to continue tomorrow. 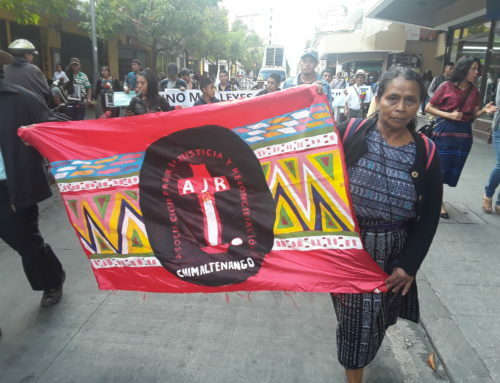 If the impressive show of Guatemalan people power so far is any indication, the charges officially lodged for corruption are just the beginning in the search for justice for Pérez Molina’s crimes. 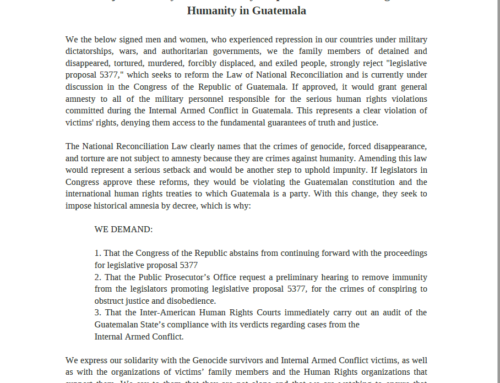 The former general is also implicated in the genocide against the Ixil people and his administration is responsible for the criminalization and imprisonment of hundreds of human rights defenders and repression and violence against thousands of Guatemalans defending life and dignity at La Puya encampment, in Totonicapan, San Rafael las Flores, Santa Cruz Barillas and many more.